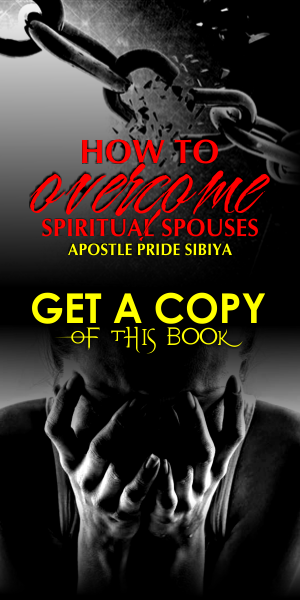 Apostle Pride Sibiya has been known as on the forefront of delivering people from spiritual spouses which fight marriages and speaks and writes on marriage. He has also wedded many people who had given up on marriage because they had initially failed in marriage or had made a mistake. Every man dreams of dating a lady he would build a future with. 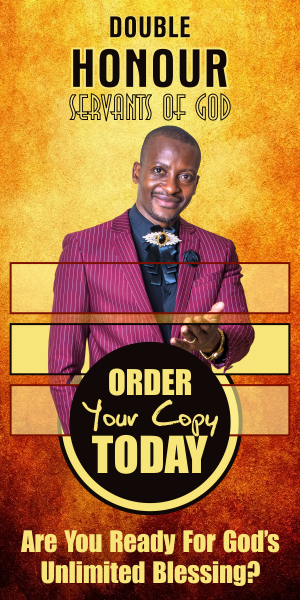 As you read please know that what is written here is not a blanket statement on all singles but a general. 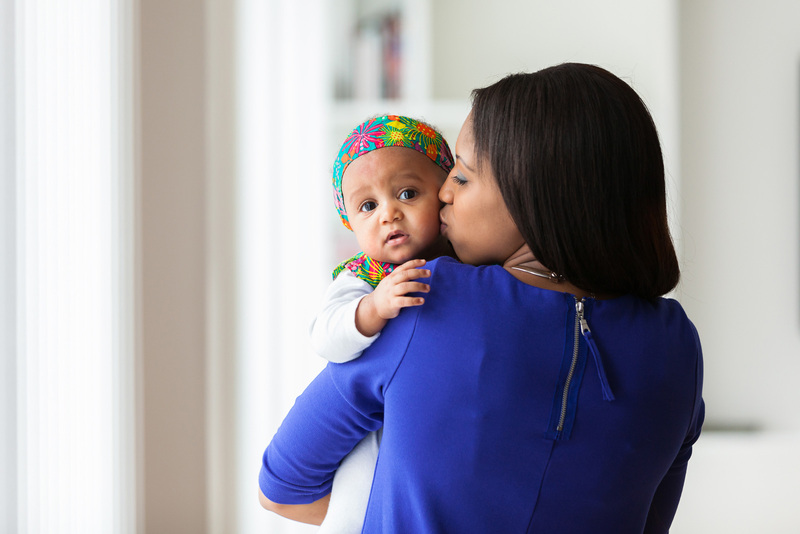 Single mums are more understanding and reason on a different level compared to other ladies. The fact that they have kids is a sign that they understand a man's needs perfectly. The fact that they were abandoned by their baby daddies, these kinds of women have to work hard to fend for their children. These ladies have gone through all kinds of life without support. Most of them are always abandoned by their families hence when they find a man ready to accept them with the child, they are ready to appreciate and respect them. Single ladies with kids fell in love at one point, got pregnant and abandoned were later abandoned. They were heartbroken and were not ready to love again. A man who convinces such a lady to love again won't regret this. Since they already have a child, these ladies are the best to take care of a man. In short, she has the ability to take care of the family without much struggle. My daughters, may you be the one who will become a dreanm woman for that man of God and substance. Talk to me and mama. Follow us on www.pridesibiya.com and all social networks.